As you may have read in our previous dev blogs we came out of the gamescom 2013 event with a lot of new knowledge about the world of game development and some much appreciated feedback from players and industry representatives. One of those industry representatives just happened to work for Unity and after a fairly informative conversation we were convinced that the future of EXCUBITOR is closely tied with the Unity engine. And for the last week and a half we are porting all of our assets from the old XNA build of the game to our new and shiny Unity project. This decision didn’t come lightly mind you, there is a lot of work that we need to put into the porting process, but the pros far outweigh the cons. Unity has a vast community that grows as we speak. The benefit of developing on an engine with a big community is that there is active support and constant help between the users. There are a lot of assets already out there, many useful plug-ins that reduce the development time and a variety of tips and tricks about improving the game experience we didn’t have access to while on XNA. The ease of use is also a factor. 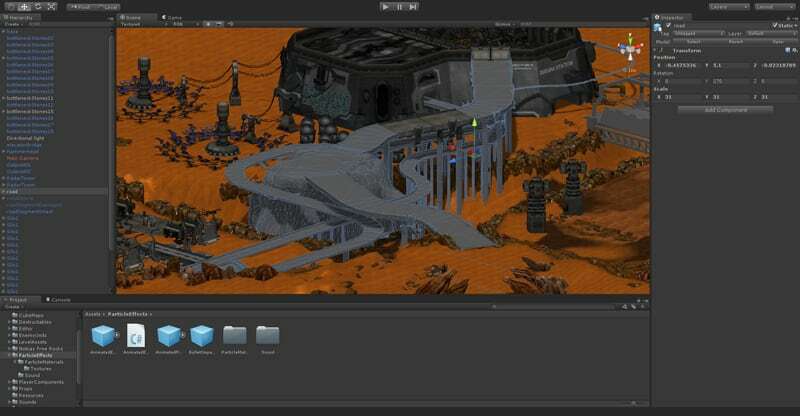 The tools for the level editor, particle effects, lighting and pretty much anything you can think of, are readily accessible and very easy to use. 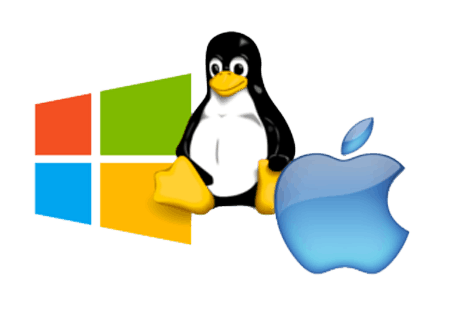 There is also the automatic MAC and Linux support, perhaps the single most important thing that drove us to make this change. We were always looking at different platforms for EXCUBITOR, but with XNA we were limited and Unity completely eliminates that limitation. We can also build the game for both the current and next generation of consoles with support out of the box, which is also a very neat option to have. There is always the possibility to go mobile as well, but that is something we’re not actively looking at just yet. So gone are our Content Importer and Level Editor, but most of the things that you all read about in our dev blogs still stand. Since we just started toying with Unity you’ll all be more up to date with the development process from this point on and the weekly blogs will cover more current problems and features about the making of EXCUBITOR. If you want to know more about the topic covered in this post feel free to ask, we are here to answer as fast as possible.